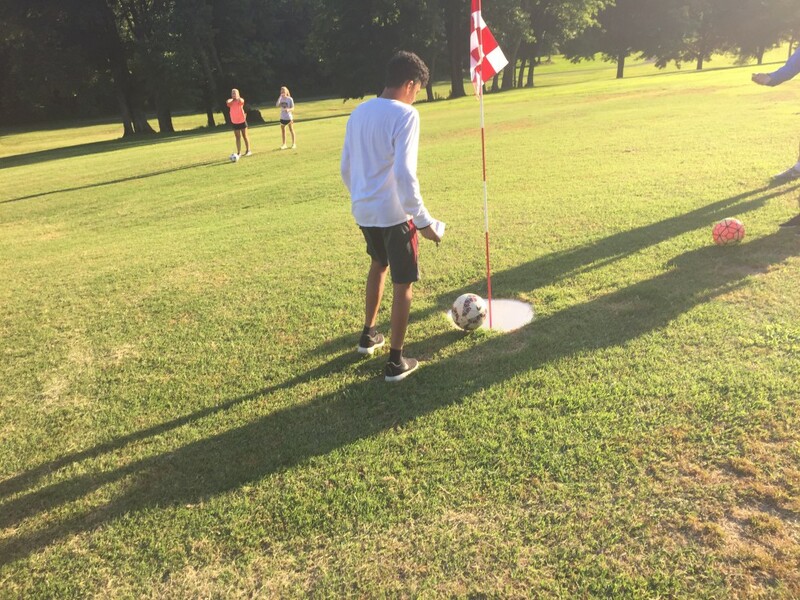 Bowling Green Parks and Recreation is now accepting registrations for the 2018 Foot Golf Doubles Cup. The Doubles Cup will be held on April 29, 2018 beginning at 2:00 pm at The Golf Course at RiverView. The fee will be $30 per team. The 2018 Foot Golf Doubles Cup will be held on April 29, 2018 beginning at 2:00 p.m. The fee will be $30 per team - limited space available. Payment can be made at The Golf Course at Riverview, 1200 West Main Street. -Soccer cleats are NOT allowed. -All players must be 16 years of age or older to drive a golf cart. Participants who are not 16 may be required to walk. No discount will be given if player walks. For more information or to register, visit https://playbgpr.bgky.org.